Ready to work smarter on any job. a higher level of servicing expertise. A BETTER ALTERNATIVE TO TRUCK OWNERSHIP! 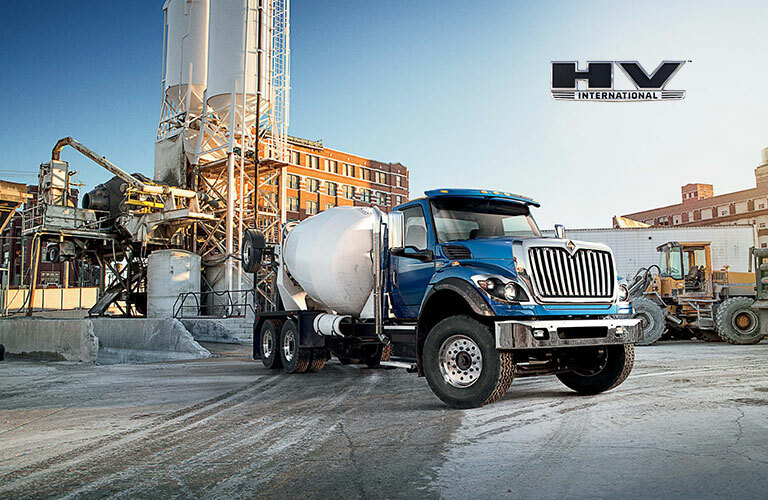 Trucks that work as hard as you do. Kyrish Truck Centers shared a photo. What are Diamond Edge℠ Certified Dealer Service Departments? What? You going to work? Kyrish Truck Centers shared a link. Immediate Opening for Gate Operator must be able to read and write. Minimum wage hrs are 8.30 am to 5:00 pm Mon-Fri. Job consist of attending gate and checking people in and out will need to get drivers license info and name of company and driver name. 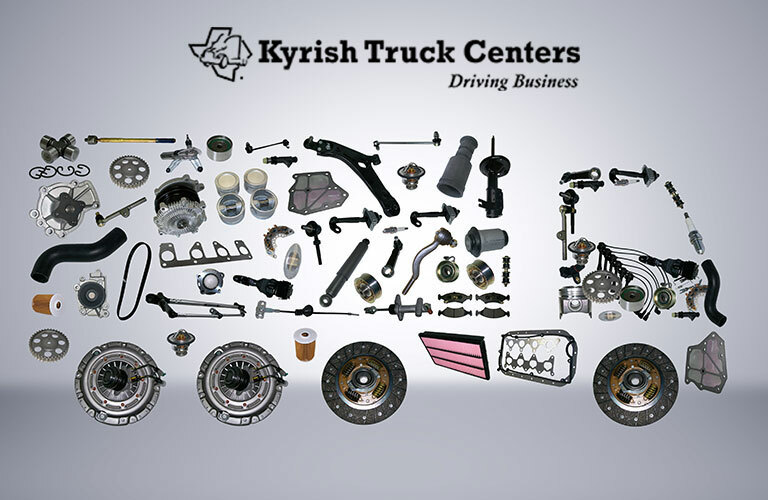 Over the past 40 years, Kyrish Truck Centers has become the leading provider of commercial truck leasing and rental in the state of Texas. Our large stock, quick turnaround, and superior service all contribute to delivering one of the truck dealership experiences around. Leasing is one of the best ways for companies to lower their operating expenses. 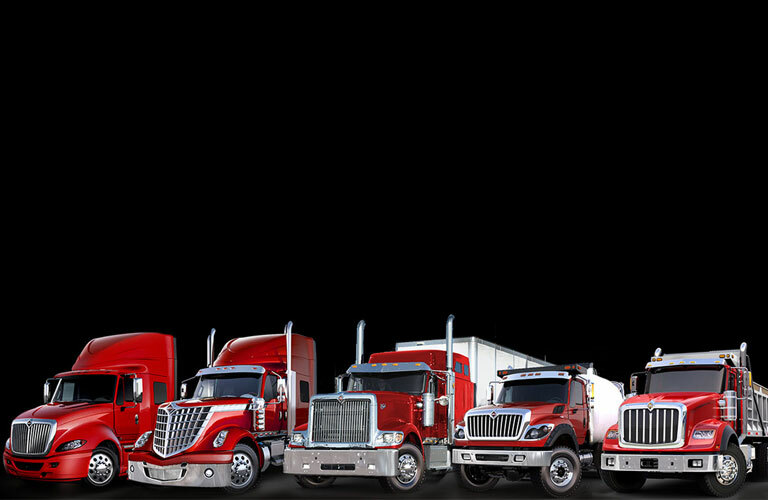 The costs of not having to purchase new trucks and maintain fleets can be a key strategy to keeping cash on hand. This option can be a valuable one especially for smaller businesses. 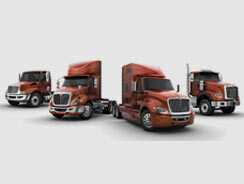 Our leasing options include box trucks, day cab trucks, dump trucks, reefer trucks, flatbed, and sleeper trucks. We also provide the parts for all of our makes and models. 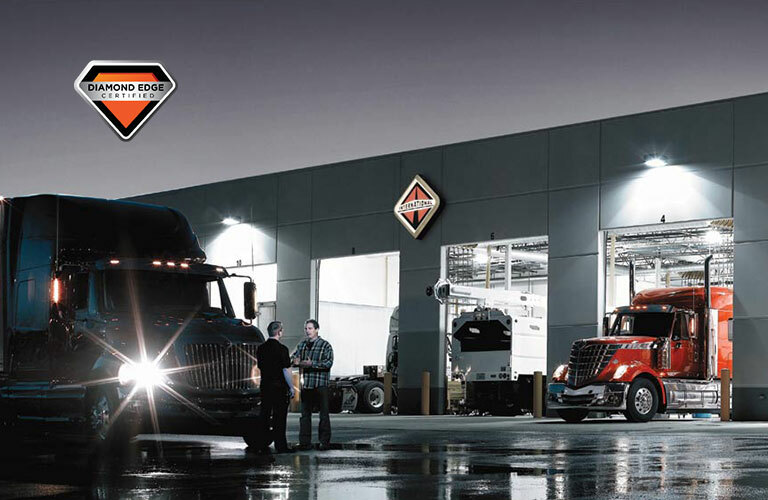 We own and operate multiple international truck dealerships in Texas, with locations in Byran, Austin, Corpus Christi, Houston, Pharr, Temple, San Antonio, Laredo, Victoria, and Round Rock. We offer electrical and mechanical repair for trucks of all brands, specializing in heavy duty truck parts, and medium duty truck parts. Our technicians are among the best in the area, and can provide both routine and major services, ranging from air conditioning installation and axle alignments, to DOT inspections, and brake jobs. 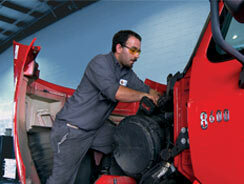 All of our mechanics are ASE certified and can fix any problem you may face. 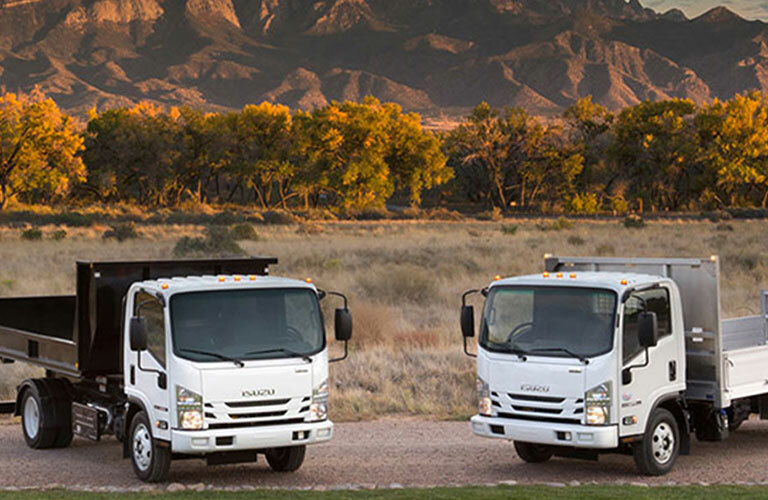 Our mission is to keep our customers’ trucks on the road. 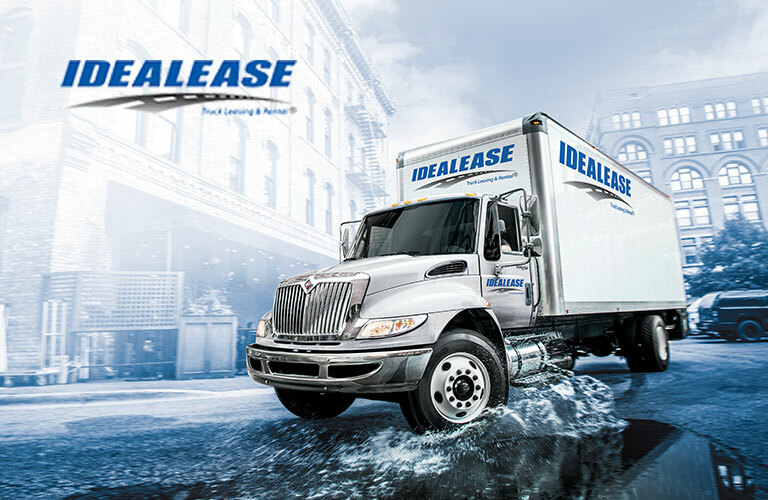 Our customers rely on us when looking to find heavy duty trucks for sale, international trucks for sale, used box trucks for sale, and used commercial trucks for sale. 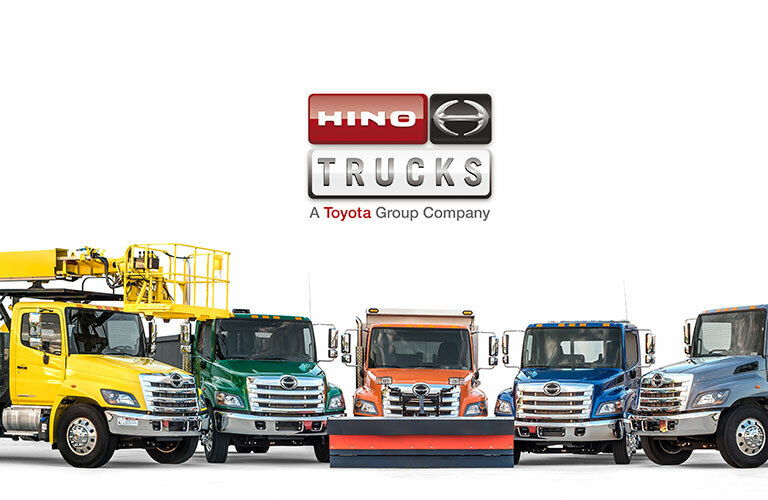 Do you have questions about a commercial truck rental, heavy duty truck rental, Isuzu truck parts or Hino truck parts? 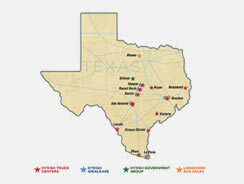 Need additional information about available options to lease, rent, or buy a commercial truck in Texas? 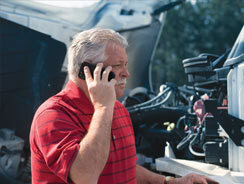 Call a Kyrish Truck Center location near you now, listed under our ‘Locations’ menu tab. Check out our other sites for quality school buses from Longhorn Bus Sales or equipment refurbishment, and logistical warehousing capacity in the defense and emergency service market sector, from the Kyrish Government Group. Save money and get a used medium duty truck. Check out our inventory! This is the place for you! Cab doors feature a larger redesigned window to enhance views, reduce blind spots, resulting in improved forward and lateral visibility for the driver. The innovative new HVAC system helps keep drivers comfortable and the windows clear in extreme weather conditions, while side vents are positioned to keep cold air from blowing on a driver’s hands while driving. The MV™ Series offers exposed fasteners for ease of access, with the fuse panel conveniently placed on the dash for trouble-free access and greater serviceability. The thoughtfully designed angled center console provides easy access to vehicle controls and USB ports, while the lower console offers improved storage and greater room to move within the cab. With wider door openings, a low step in height and a precisely placed grab handle for better three-point balance, the MV™ Series makes it easier to get in and out of the cab. The innovative new shifter is placed on the steering column, allowing drivers to easily reach and operate shifting and engine braking while keeping their eyes on the road and their hands on the wheel. New door panels are ergonomically designed to increase hip and elbow room while providing a more comfortable place for drivers to rest their arm, while a full-grip interior handle makes doors easier to open and close, and new door pockets offer additional storage.